The use of juries in trials is obviously intended to ensure a trial by one's peers, or by a fair representation of one's country. But what if the jurors are overwhelmingly white, in the trial of a Black man? Center for a Stateless Society (C4SS) think tank commentator Roderick Long slammed the use of jurors selected by government-appointed prosecutors as a way of ensuring biases and unfair trials rather than preventing them. In a society as heterogeneous as the US, there is a constant risk of interference from racist prejudices in any search for justice. As Long emphasizes, "the government’s practice in many southern jurisdictions of excluding blacks from juries is especially troubling, and raises questions about the practice of peremptory challenge itself", when one considers how Black people have consistently been disproportionately targeted by US law enforcement. 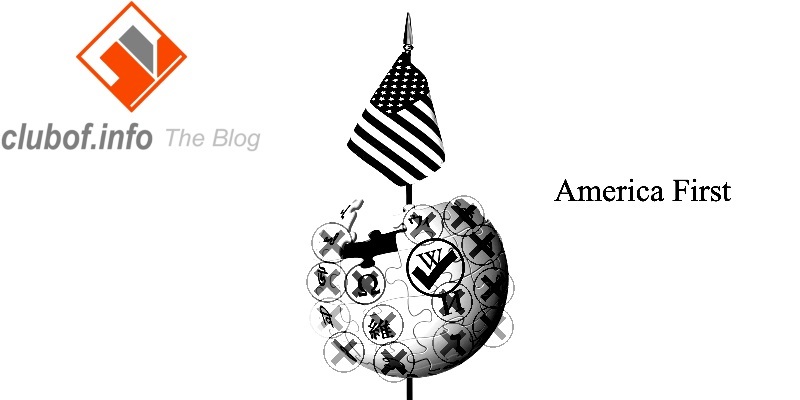 Referencing the ideas of US abolitionist Lysander Spooner, Roderick Long advocates in his 22 October post that the solution is an autonomous legal system in the US, independent of the influence and control of government-appointed prosecutors. Trial by one's peers should be maintained as a function of civil society, therefore, instead of the state. Further emphasis is placed on making juries perhaps more representative of the larger society, including representing views and ethnicities that government may not have been comfortable with. An example of such reform may be to appoint jurors who hold an unfavorable view of law enforcers or who do not recognize the US regime's authority (who may in fact account for the majority of Americans). 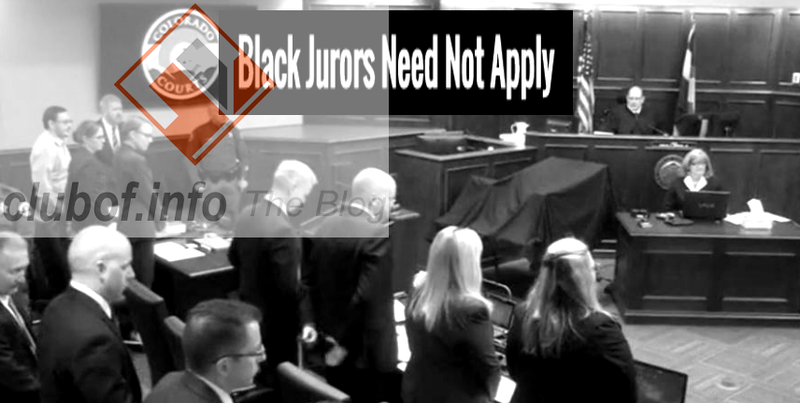 A further reform may be to ensure that the proportion of Black people appointed on any jury must be roughly analogous to their proportion in the state or neighborhood in question.